Our current understanding of brain development states that the human brain isn’t fully developed until age twenty-five. The last part of the brain to fully mature is the pre-frontal cortex and that is the part of the brain responsible for judgment and decision making. This means that the teenage brain isn’t ready to make the complex decisions required to drive as safe as possible. This is where we, parents and driving instructors, come in. Consider that back in the day many of us learned to drive from our parents, and were taught that it is ok to drive 5 or 10 miles over the speed limit. 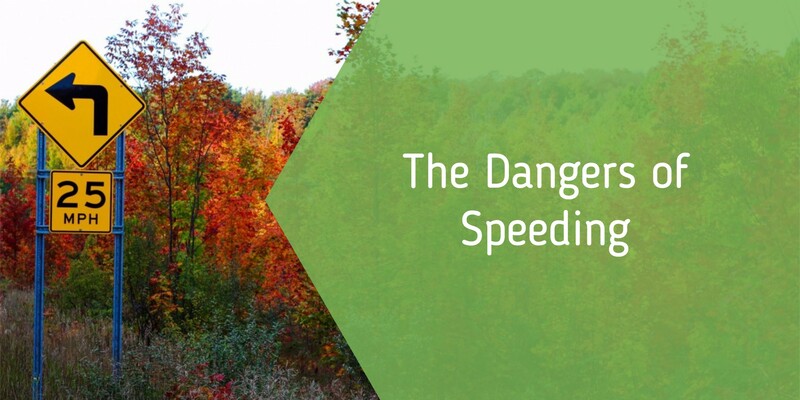 In reality, speeding, even a little over the speed limit, is dangerous. Why? The speed limit is based on several things, such as, how far can we see down the road, the width of the road, the number of lanes, the amount of foot traffic, etc.